David and Goliath battle as Russian youths make a stand. In St. Petersburg a group of children stood up to a tractor - and won. The street-cleaning vehicle was about to demolish their self-made snow playground, but the brave kids blocked its way. Not only did they play chicken with the tractor, they also threw snowballs at it. The metal beast retreated and left them to play in peace. "Civil society has risen! 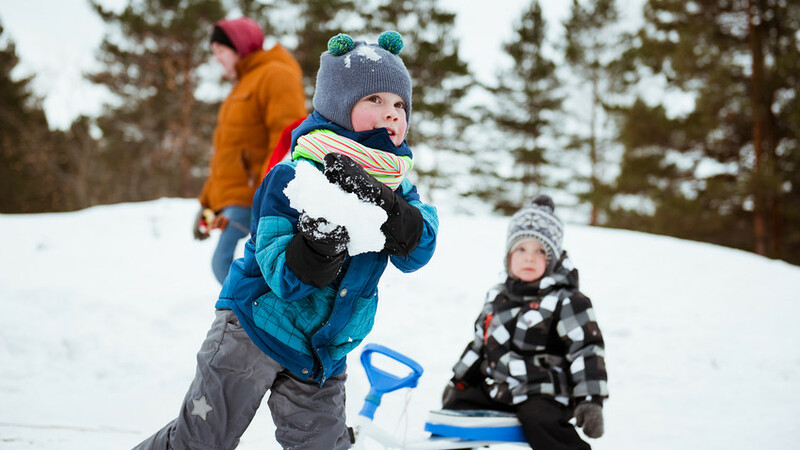 Growing St. Petersburg citizens will fight for their rights with snowballs, joy, and laughter," a local activist commented. Watch how the police tried to stop a car thief with a giant snowball in Russia’s Far East.